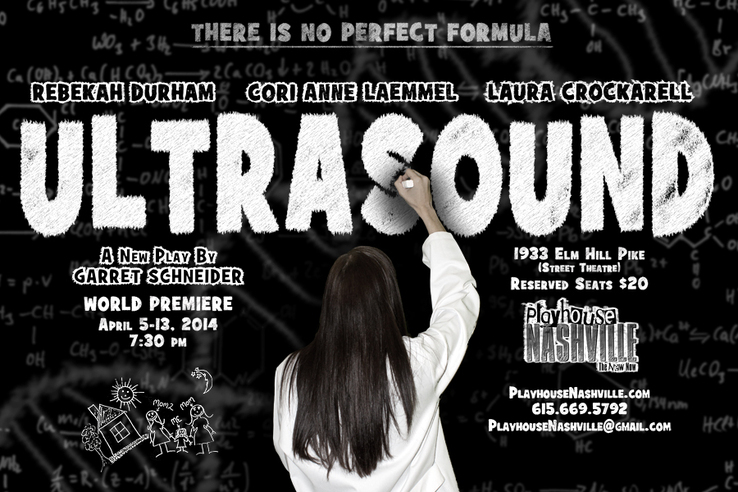 Garrett Schneider‘s new play, ULTRASOUND, runs April 5-13 at Playhouse Nashville in Tennessee. The play was originally developed by the Ingram New Works Festival in 2013 at Tennessee Rep. Schneider did an interview in conjunction with the festival that you can find here. 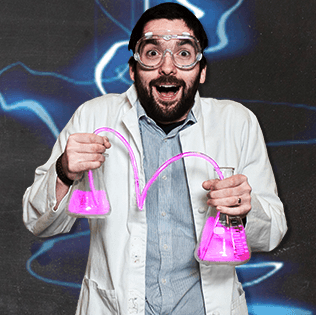 Below is a picture of Garrett from that article. All Ohio MFA grads receive safety goggles upon graduating, but I’m not at the liberty to explain why.